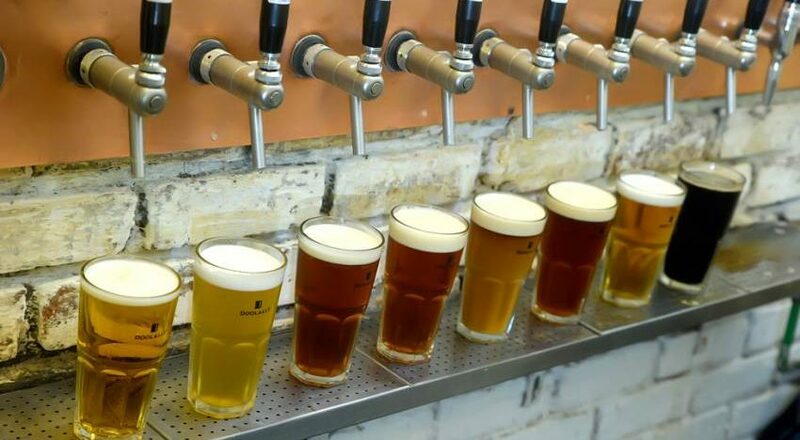 2016 is officially the summer of craft beer, at least in Mumbai. At no other time have we been blessed with more brews or been more spoilt for choice. But given the number of suds now populating our pubscape, it can also be hard to find that beer soulmate, the one made just for you. It was an onerous task, schlepping in the blazing sun from brewpub to brewpub, just so we could have answers for you. If all of this is too much to remember, there’s just one simple guideline to follow: if the beer you’re drinking is as palatable at room temperature as at 4°C, it’s good beer. Everything else is Kingfisher. 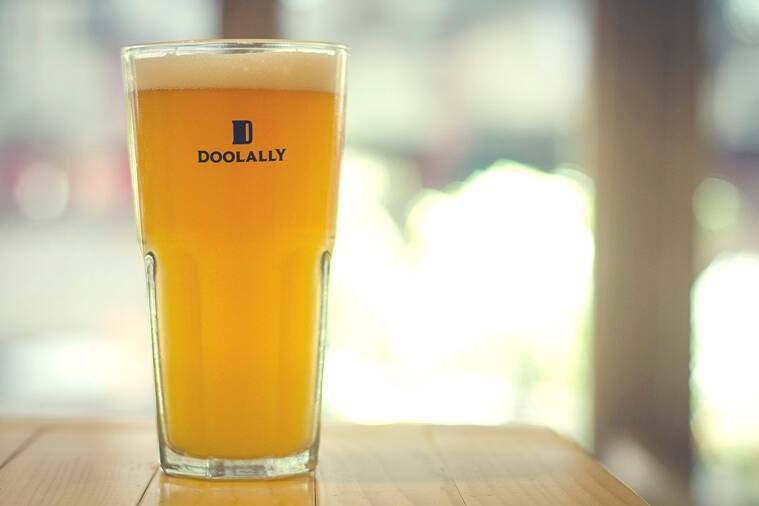 The Belgian Witbier at Doolally has a citrusy, lemonade-y tang. For beginners: If you’re that person who orders a Ganga-Jamuna juice at Udupis, you’ll greet the Belgian Wit like an old friend. The citrusy, lemonade-y tang of this light beer is lent character by mosambi and coriander, and it’s hopped gently enough to creep past the I-don’t-drink-beer barrier. And in keeping with the Udupi theme, if you’re missing your evening hit of filter coffee, call for the coffee porter. Brewmaster Oliver Schauf reportedly went hunting for this coffee after drinking it at a tiny South Indian joint in Pune, and the effort shows: the coffee notes are so intense you can practically taste the texture of the bean. It’s just how we like our South Indian men – stout, dark and gone in sixty seconds. Bean me up, Scotty! For enthusiasts: If you’re lucky enough to be hanging around Doolally when a batch of the Bohemian lager comes in, sit tight, grab a tankard and don’t move till summer’s over. Like diving face-first into an English spring, the lager’s floral, grassy top notes and sharp hops make it a perfect weekend afternoon beer when the temperature’s hovering around mid-air-fryer. And as evening steals over Doolally’s greenhouse-meets-biergarten, bow out with the truly beautiful English bitters, a lightly malty, smooth brew that gently mellows out your palate. Doolally Taproom, C18-21, Dalia Industrial Estate,Near Fun Republic, OffNew Link Road, Andheri West; Shop No. 5/6, Geleki, ONGC Colony,Reclamation, Bandra West. A pint of beer will set you back Rs 250, inclusive of taxes. 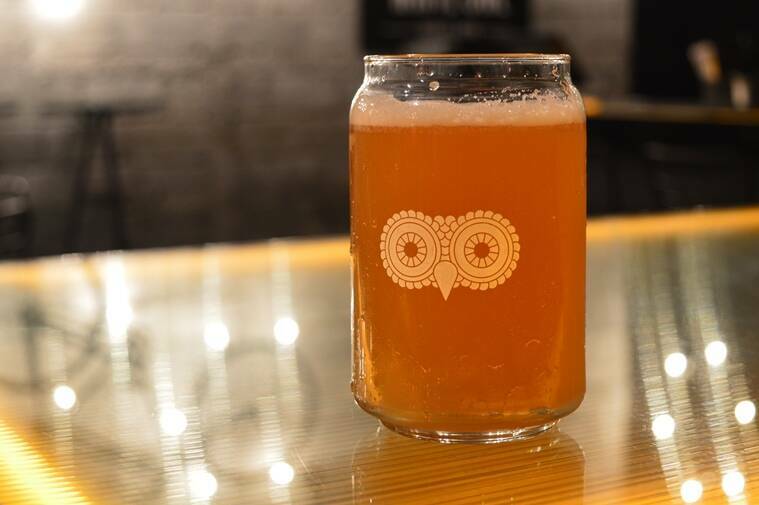 White Owl’s Bumble is a sweet, mellow brew. For beginners: It has to be said – the best witbier in Mumbai is brewed here, no contest. The Spark Belgian wit is a riot of orange, camomile and coriander that sits bright and high on the tongue, like a citrus punch to the face. If this beer could sing – which it will on your palate – it’d be a coloratura soprano. But if you’re looking for something less adjective-laden, ask for a pull of the Bumble Honey Blonde, a sweetly mellow brew that you can down by the jam-jar-full without having to think about it. For enthusiasts: Gird your loins, the hops are coming. Brewmaster Mehul Patel believes in big, bold flavours, and Torpedo, the American pale ale, is his ambassador. This brew is as challenging as it’s rewarding, with an intensely floral, citrus top note and hops sharper and more bitter than a middle-aged journalist. It’s an incredible bouquet, one that grows on you with every sip. Lobby, Tower 2 B, One Indiabulls Center, Senapati Bapat Marg, Lower Parel. From Rs 245 to Rs 325 a pint, without taxes. 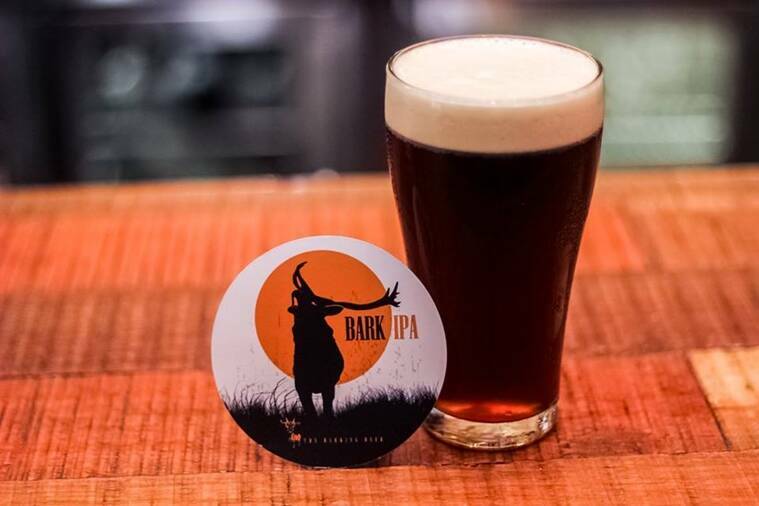 If the wheaty, sour gose is not on tap, fall back on the trusty Bark IPA at The Barking Deer. 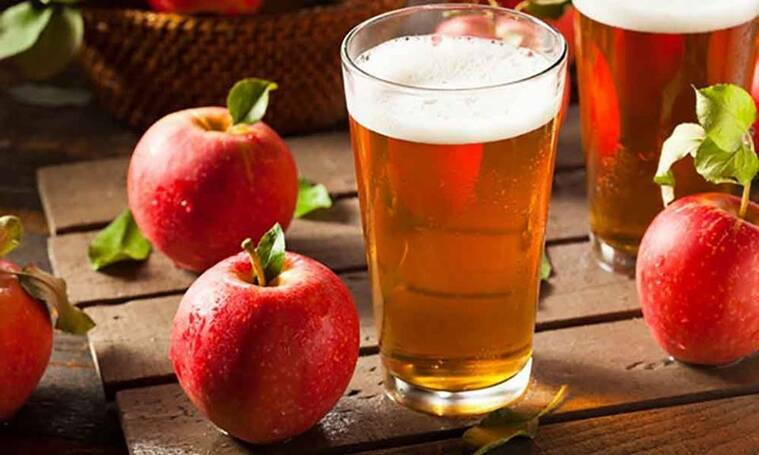 For beginners: As much as you’d be tempted to hit up the cider, don’t, not unless you’ve developed a very developed palate for it. The Shimla Cider is a puckeringly dry English-style brew that’s fast trotting towards its afterlife as vinegar. Opt, instead, for the Honey Bee Braggot, a halfway meeting point for honey mead and beer. Its gentle, sweet finish blunts the bitterness of the hops and makes it the perfect gateway beer to more challenging brews. For enthusiasts: A gose (go-zuh) is a German regional specialty, brewed mostly in and around Leipzig. It’s hard enough to come across one in Germany, so don’t pass up the chance to try this wheaty, sour, somewhat salty hefeweizen-style beer right here in our backyard. It’s on tap right now so drop in and try it out. A gose (go-zuh) is a German regional specialty, brewed mostly in and around Leipzig. 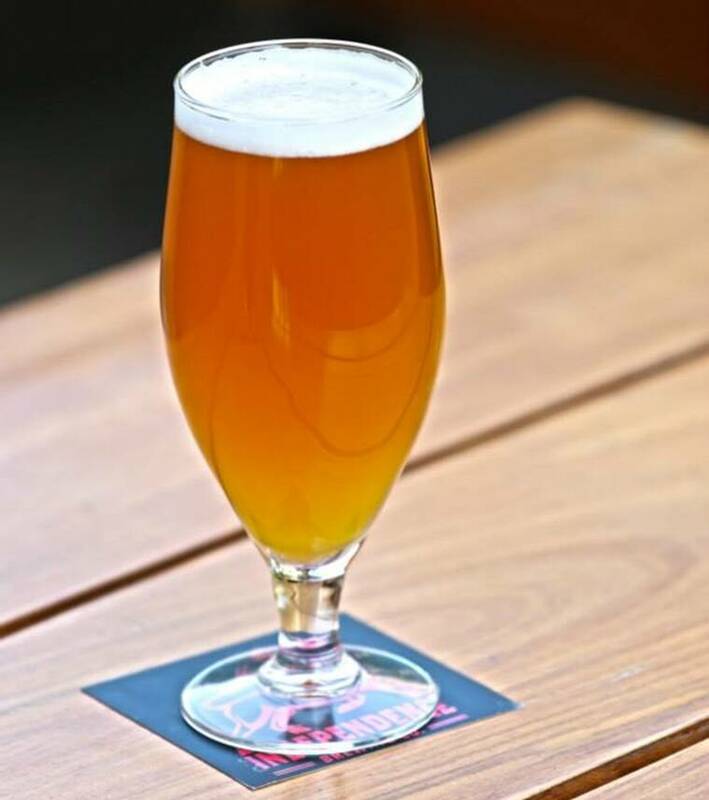 If they run out, fall back on the trusty Bark IPA, a gently zingy, somewhat sweet IPA that at 6.1 ABV is among the strongest craft beers in the city. Brewbot’s Black Mamba sits like chocolate ganache on your tongue. 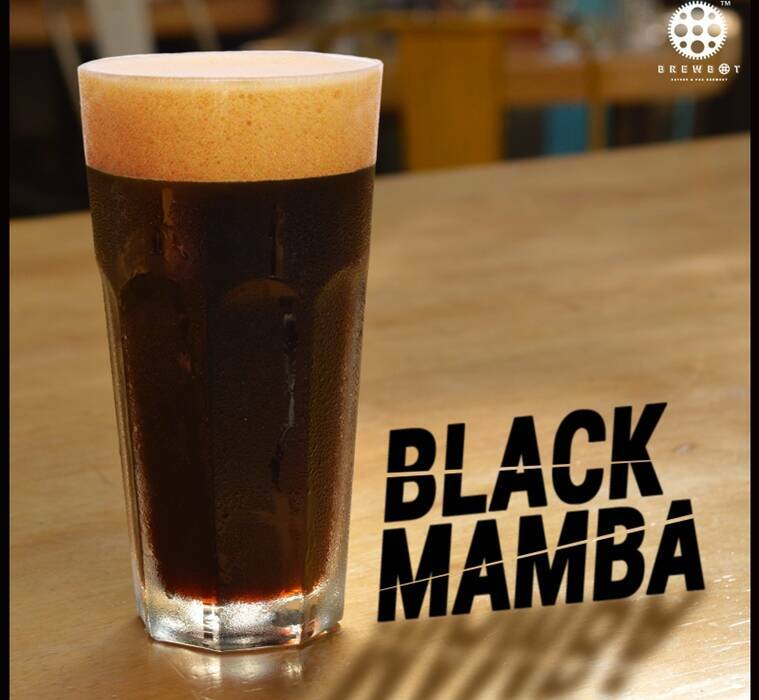 For beginners: If all the witbiers and hefeweizens are giving you déjà brew, skip right to the Black Mamba chocolate oat stout. This deeply caramel stout sits like chocolate ganache on your tongue, with layers of aftertaste – now raisins, now coffee. That creamy texture and that tall head are courtesy its nitrogen pouring, which takes the bite out of carbonation and replaces it with a mouthfeel that’s more frappuccino than diet soda. For enthusiasts: The three times we dropped by, Brewbot was always out of one or the other five beers they have on tap so if they have the Mojo Rising APA, get a pitcher. This woodsy brew is one of the mellowest pale ales in the city, dark, earthy malts harmonising with well-rounded hops so floral, it’s like Chhota Kashmir in a glass. From Rs 250 a pint, excluding taxes. Gateway Brewing’s Kaapi Stout is always sold out, but there’s always White Zen. For beginners: If you find yourself at Woodside Inn, the best place to drink the Gateway beers because they treat the brews with the passion and deference they deserve, there’s only one thing to do – quaff the White Zen. This hefe, easily their most popular beer, is brewed true to form – a gentle, mild brew with a pronounced banana and clove afterglow and nary a hop on the horizon. It’s practically a summer anthem. 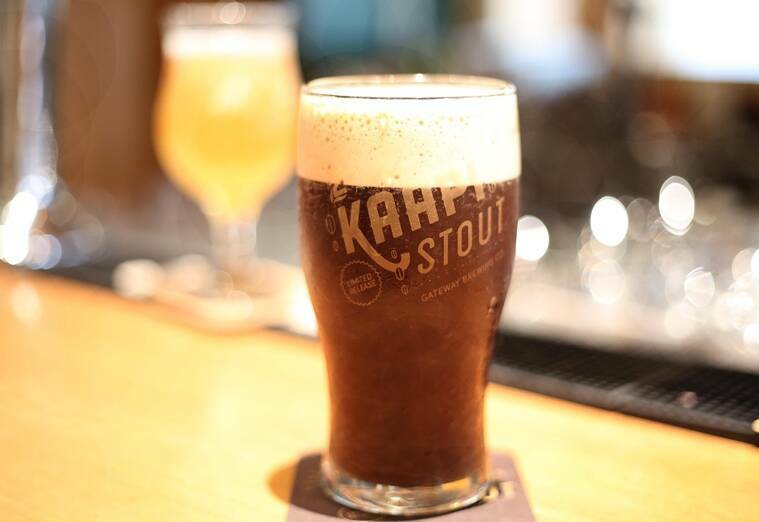 For enthusiasts: Their limited edition beers, like the kaapi stout made with Blue Tokai coffee, are in terribly short supply so you’re only guaranteed the regulars on tap. No complaints though, because the Doppelgänger – the Don to the vanilla White Zen’s Vijay – should be your go-to. Brewed to be a dunkelweizen, the darker counterpart of hefeweizen, the dark roasted malts give it a fruity, spicy nose over the underlying sweetness. But, if you really want to challenge your palate, hit up the IPA. Dry hopped for extra hoppiness, the brew is bitter but so intensely fragrant, you’ll be sweating hops for two days. No joke. The Four-Grain Saison marries barley, wheat, oats and rye, and is one of the best summer beers around. For beginners: If you’ve never ever drunk beer in your life, if you have yet to cross paths with the Kingfishers and Carlsbergs of the world (oh that you should be so lucky), let Independence Brewing’s blonde be your gatekeeper. It’s light, clean, crisp with neither bitterness nor sweetness: it’s everything you want your first beer to be, the perfect introduction. For beginners: Royal Oak’s interiors, with its dance bar-meets-pirate ship aesthetic, are actually the perfect portent to the kind of beers you’re about to taste. If you peer intently into the gloom, you’ll see most people drinking the unspeakably horrible flavoured beers that owe more to Mapro syrups than malt and hops. Skip also the apple cider – it’s just Appy Fizz in disguise. If you must imbibe, drink the watery but palatable Belgian Wheat or the yeasty German Wheat. For enthusiasts: Go somewhere else. From Rs 239 a pint, excluding taxes.